One of the best ways to expose your business to a wider audience is still via the press. Whether this is through an online publication, or using traditional media like newspapers and magazines, to get your story published, press releases are key. A press release is the most basic form of news and should present your story clearly and concisely to journalists, including all the key information they need to write an article. It should contain a compelling headline which conveys your key message, making it immediately clear to the reader what the story is. You should also include a sub-heading where appropriate, the story summary and quotes, as well as brief background information and relevant photographs. 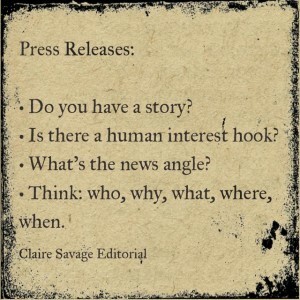 A good press release will give the journalist everything they need to follow up a story but, the press release itself is not a story – it is the scaffolding upon which a story is built. It needs to short and punchy and if it hooks the reporter’s attention, then they’ll get in touch for more information. Editors and journalists receive dozens of press releases every day. So, to make yours stand out, it must be well-written, to the point and immediately obvious what it’s about. There’s no guarantee that even with all this, your story will get published, but a journalist is more likely to consider it if your press release ticks all the boxes. While placing a press release into the hands of a newspaper doesn’t always guarantee coverage, a fully written story is the next natural step. 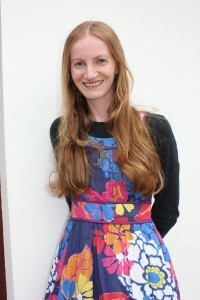 As a qualified and award-winning journalist, Claire has years of experience in writing news, feature and business stories, and has the professional skills to create the copy of your choice. 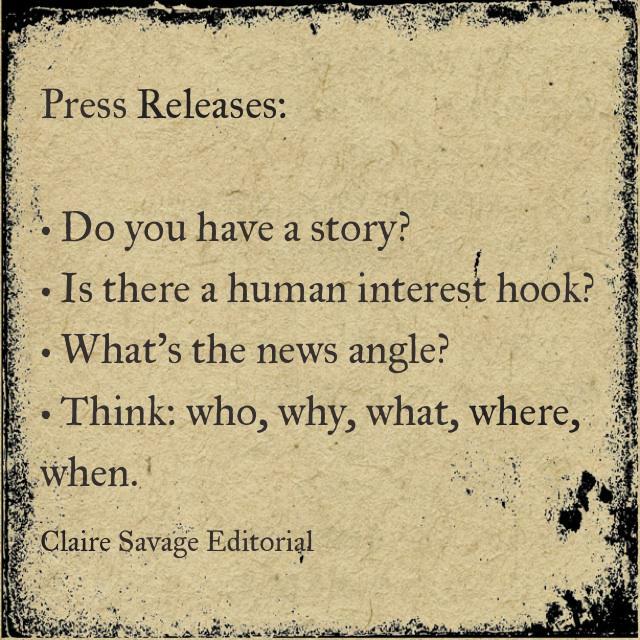 Whether you want to tell a good news story about your business, launch a new product or announce exciting plans for your company, Claire Savage Editorial can help. 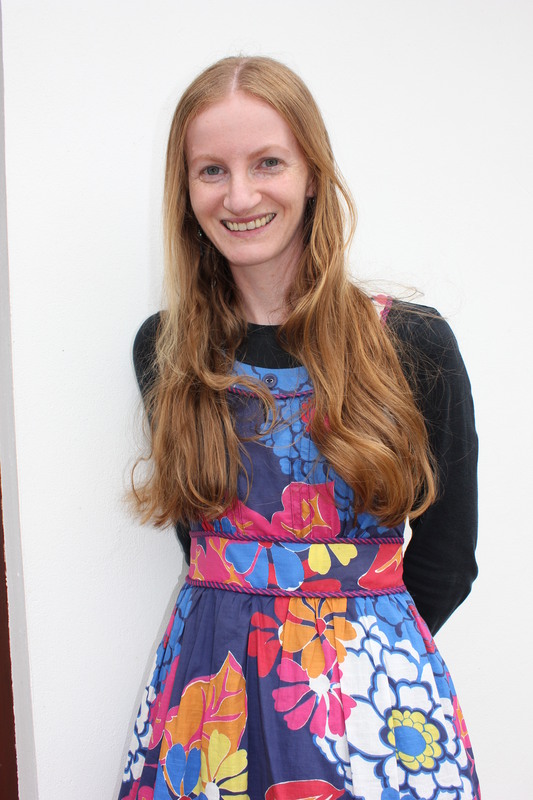 Working quickly and efficiently, Claire can produce an article suitable for publication, drawing upon her expert experience within the media. This article can then be published on the news section of your own website, sent to a newspaper or magazine, or used in your business newsletter. Print media companies won’t look twice at a poorly written story which fails to meet journalistic standards and which doesn’t come from a media law trained professional. However, with Claire Savage Editorial, you can rest assured that every article produced will adhere to the NUJ press standards and will be a professional piece of news writing.